A-Morne_01.jpg, a photo by greg C photography™ on Flickr. 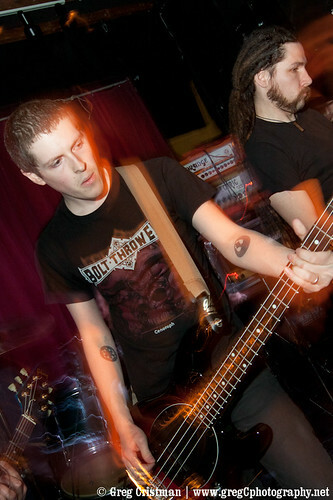 BrooklynVegan has published another one of greg C's Morne photos along with a list of his favorite shows of 2011. From BrooklynVegan: "(We) cornered some of our favorite artists and heavy music industry friends to ask them about 2011 in music, art, and memories. We have so many responses that we needed to split it into three posts. Here is the first. Head below to hear from members of Noisear, Monarch!, Mammoth Grinder, Pulling Teeth, Sulaco, Bloodiest, and many more..."
greg's list of shows will also be posted here soon and will include a favorite photo from each of the shows.